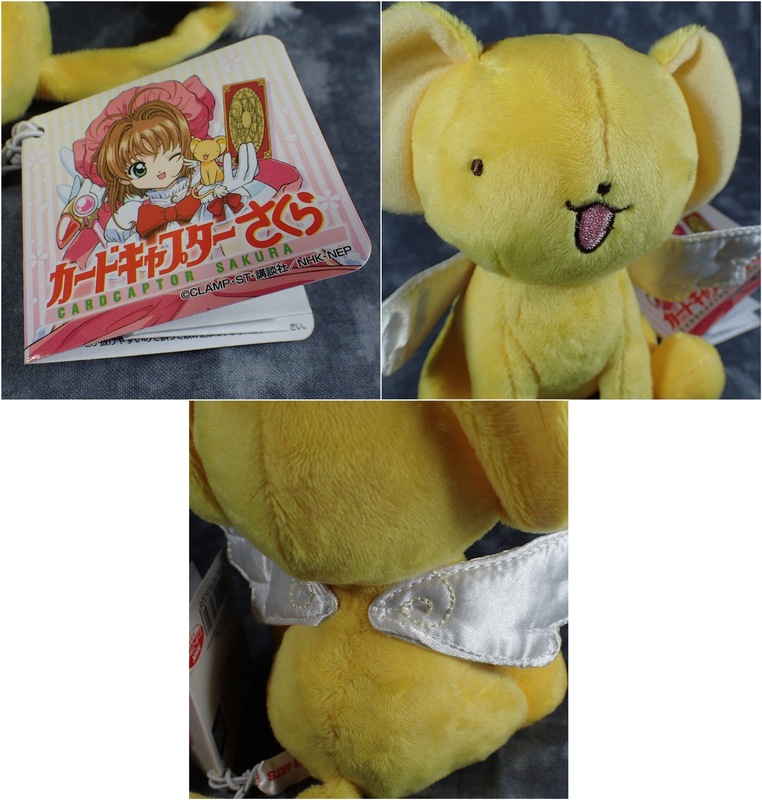 As you prob already know I am a big Card Captors fan so when they came out with some new Kero plush I had to get one. 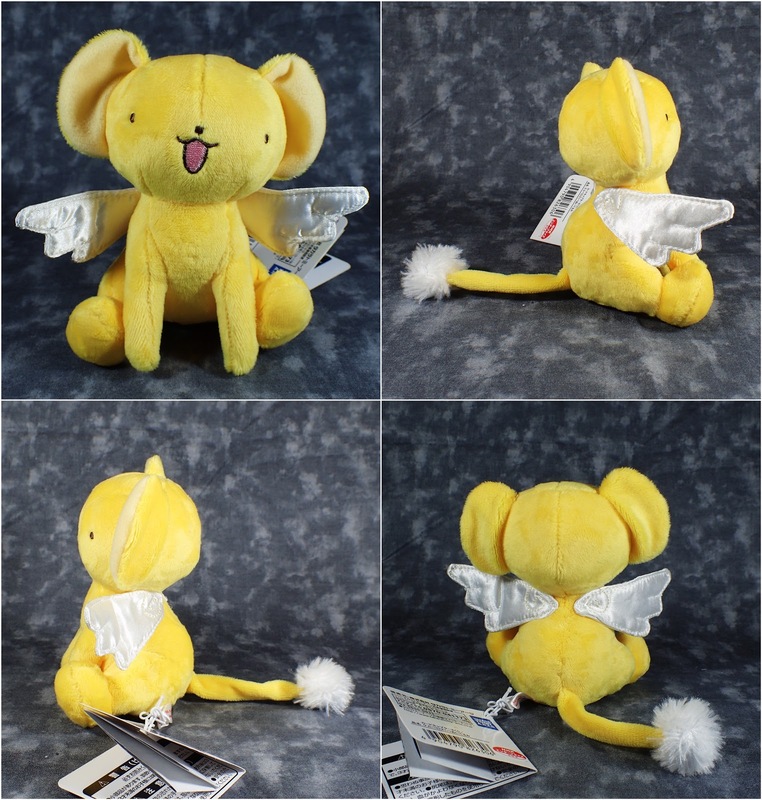 Now he was advertised as a to scale Kero however to me he seems a smidge too small also his poor wing got folded over during shipping so its got a big crease! I may try and see if a warm iron can fix it. And disappointingly the stitching on his wings is not that great, but that could be because of the fabric choice. Apart from these three complaints he is very cute. I may get one of the keychain versions as well because I really like Kero - now I just need some fake pudding to sit in front of him!